Are you working on restoration projects? 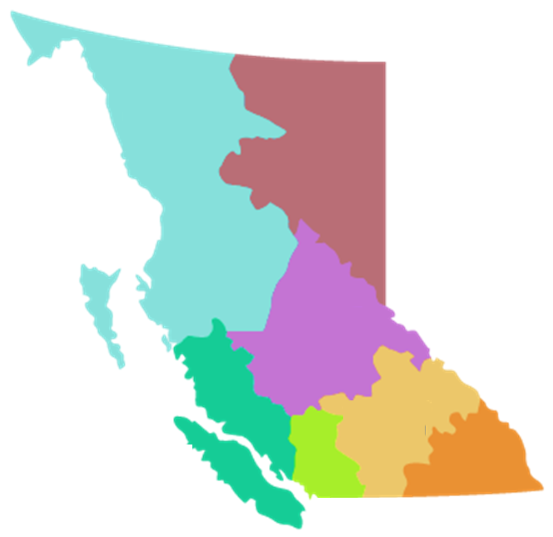 If yes, email us a photo and summary and we can highlight your efforts and share success stories across BC. Remember, become a Member and benefit. Across the globe, centuries of unsustainable activities have damaged the aquatic, marine, and terrestrial environments that underpin our economies and societies and give rise to a diversity of wildlife and plants. The Society of Ecological Restoration is dedicated to reversing this degradation and restoring the earthâ€™s ecological balance for the benefit of humans and nature. Big Congratulations to Tamara Bonnemaison and Eric Higgs! Have events or volunteer opportunities you would like to share? please email us! 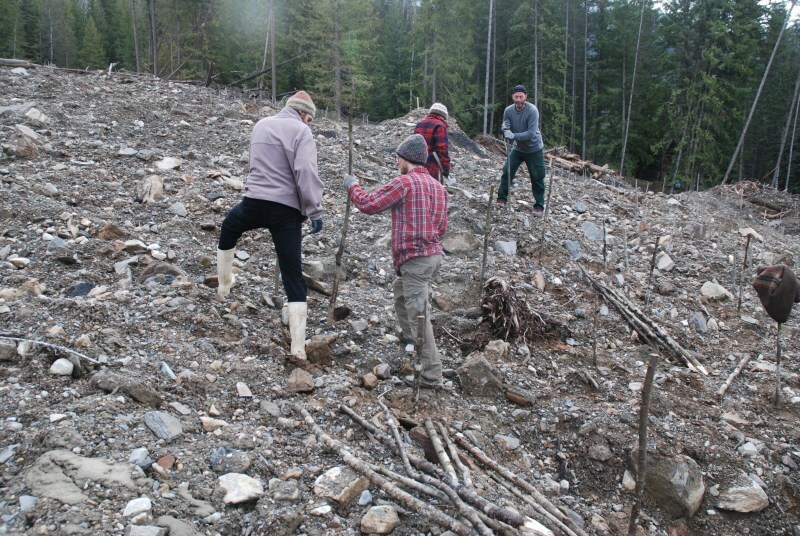 Live staking at Johnson's Landing Slide 2013. photograph by David Polster. Live staking at Maclure Wetland, Abbotsford BC. 2013. Photograph by Natashia Cox. Swan Lake Restoration. Manna grass before removal Photograph by June Pretzer. Swan Lake Restoration. Ponds after restoration. Photograph by June Pretzer. Swan Lake Restoration. 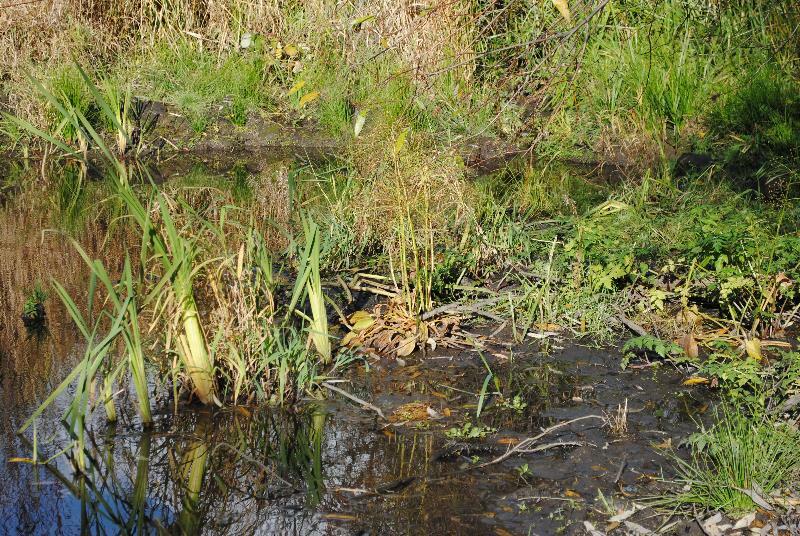 Naturally returning semi-aquatic plants from the upland pond. Photograph by June Pretzer. David Polster with live stake. 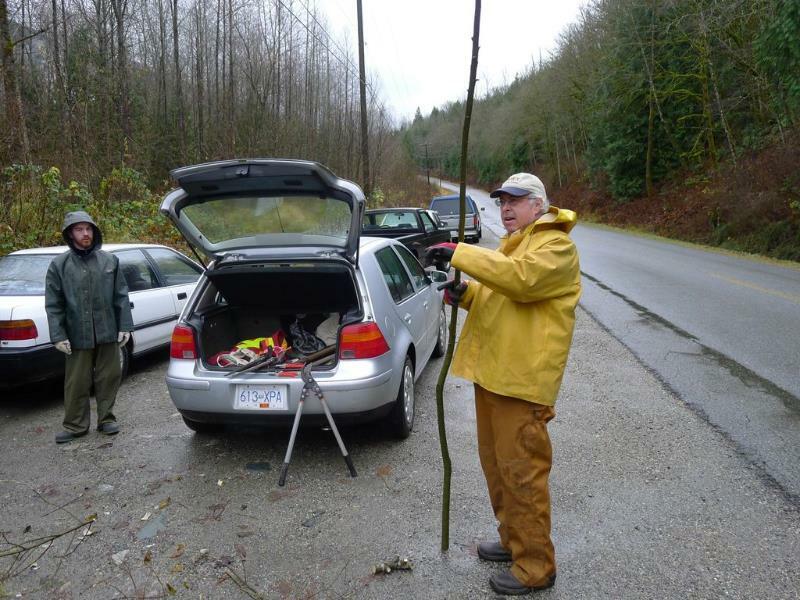 SER-BC director Dave Polster has been nominated to run as a regional representative for the Society of Ecological Restoration. Voting for regional positions has begun. If you are an active member and would like the submit a vote click here. 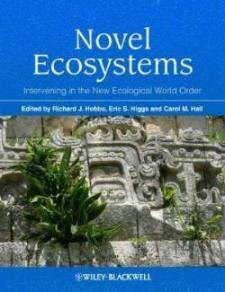 SER-BC Board member, Eric Higgs, is one of three co-editors of a newly published book entitled: "Novel ecosystems: intervening in the new ecological world order." This book arose from a workshop held on Pender Island in May 2011. As noted in the cover remarks, this is the first comprehensive volume to look at the ecological, social, cultural, ethical and policy dimensions of novel ecosystems. Congratulations, Eric! If you would like to learn more about the book or would like to purchase it, please click here. Congratulations to our SER-BC chair, Tamara Bonnemaison! Tamara has just received a $5,000 Ike Barber scholarship in support of her acceptance in UBC's Environmental Design program. This is a wonderul opportunity for Tamara, and we wish her every success in her new venture. 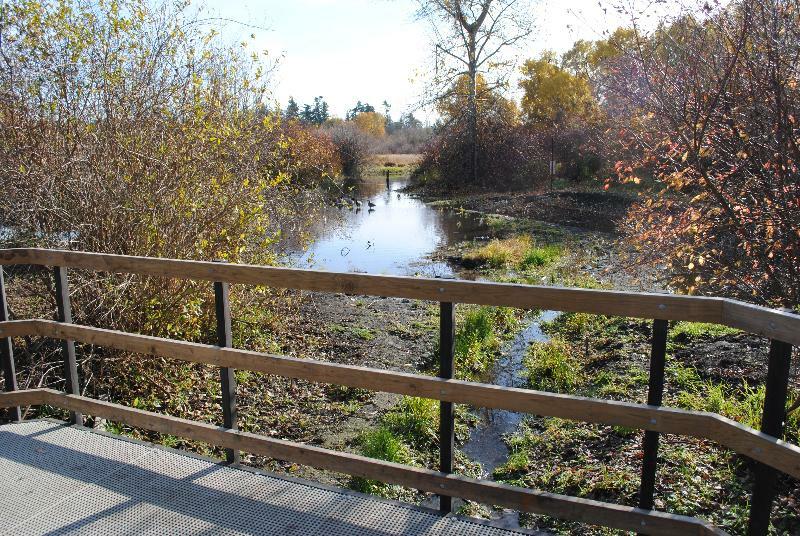 SER-BC director June Pretzer was involved with restoring the Swan Lake which, over the last 50 years was impacted by illegal sewage and waste dumping; and Christmas Hill Sanctuary, which is impacted by urban and residential densification. Both restoration projects feature on the ground efforts and community education and engagement. TThe Swan Lake restoration project is meant to manage storm water, establish ponds and mud for overwintering shorebirds, and to eliminate Glceria maxima, a very tall invasive grass. The area is accessed by a new steel and fabricated food bridge with a nonslip surface and wildlife viewing areas. Since the ponds and stream were excavated in 2010, shorebirds such as western and lesser sandpipers have become regular visitors. The reed canary grass fields adjacent to the wetlands are now mown each fall to encourage migratory bird feeding areas. 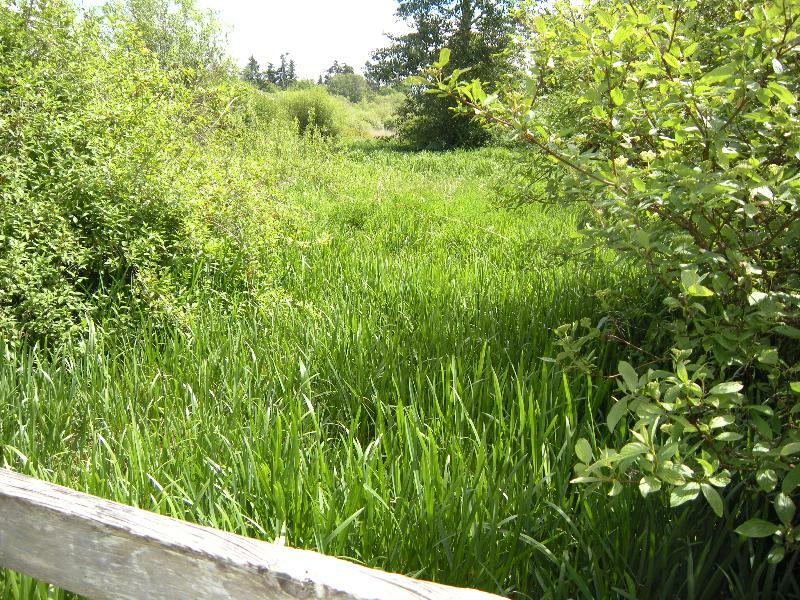 These areas will gradually be restored to a matrix of willow thickets, open water and wet meadows that were characteristic before farming in the 1900s. Maintenance of open areas important to wildlife and visitors will be encouraged. 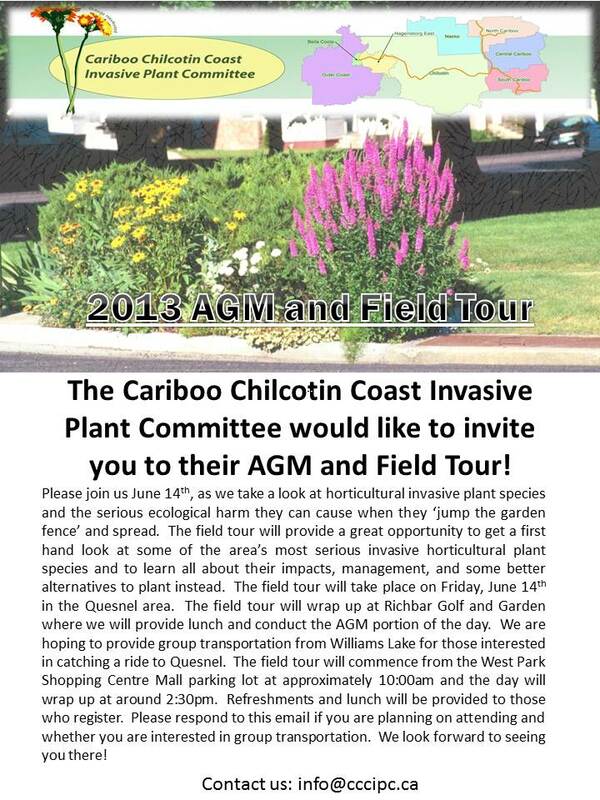 Cariboo Chilcotin Coast Invasive Plant Committee AGM and Field Tour | June 14, 2013. Copyright Â© 2013 SERBC, All rights reserved. 11017 O Street NW, Washington D.C. 20001 USA.